At JRH we specialise in water treatment. Treat your water to get better reactions to spray chemicals, better feed conversions and health benefits. Our solutions will treat even the dirtiest water! 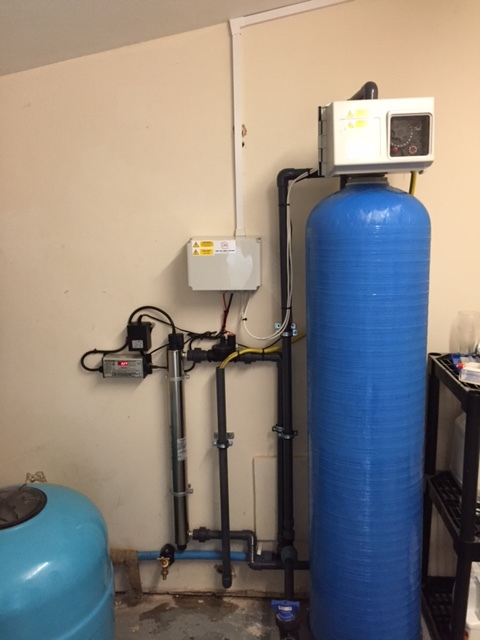 We design, supply and install water treatment systems to work for you. We can get water up to potable standards which means killing all bacteria, pathogens etc to make it the best quality possible. Using our water treatment to treat mass stored water is a great option for large-scale storage, keeping the stored water clean and fresh without moving it around. The treatment removes all the bacteria and pathogens that mutate and ‘turn’ the stored water. So, why not store your collected water on a large scale ready for when you want to use it! Water treatment works alongside all of our other water solutions, so you can make your water really work for you! 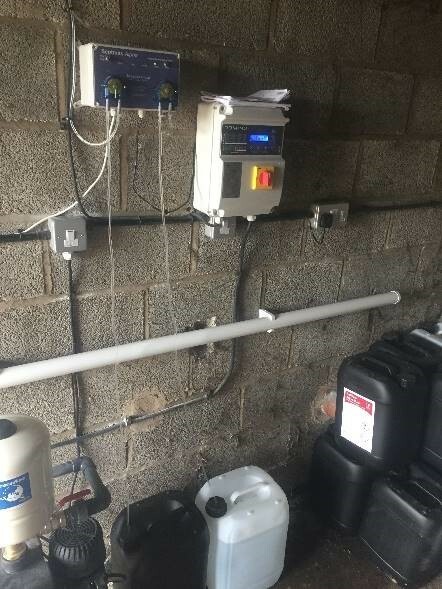 Stabilised Hydrogen Peroxides (SHPs) offer the Agri sector a safer, more effective and environmentally friendly alternative to Chlorine, Quats, P.A.A and Aldehydes.